Bio Sculpture Gel is the first ever UV-curing, Soakable, Colour Nail Gel. It’s the only nail system with a 5 Star safety rating, and is known worldwide as a healthy alternative in nail care – with minimal dust and NO primers, bonders, odours or excessive buffing. Bio Sculpture Gel is free of any harmful chemicals including DBP, Toluene, Formaldehyde, Formaldehyde, Resin and Camphor and is animal cruelty free. It comes in a vast range of colours and French gels as well as matching nail polish and high gloss top coat. A variety of different treatment gels will protect and enhance natural nails: High viscosity base gel, strengthening, sculpturing and building gels. Painstakingly beautiful nail art can also be created – including hand painting with gel and more. 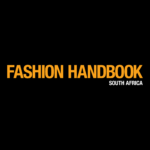 Elmien, Founder and Director of Bio Sculpture International, studied at the CIDESCO Beauty Academy in Stellenbosch in the Western Cape, and later continued her studies in the USA. The factory is ISO 22716 certified for Good Manufacturing Practices and is managed under ISO 9001:2008 Quality Management Systems, annually audited by the SABS and the SGS. At the 1995 International CIDESCO Congress hosted by South Africa at Sun, Elmien was invited to the Washington DC Expo to celebrate the 50th CIDESCO anniversary as well as to attend the annual International Exporters Expo where Bio Sculpture was introduced to the rest of the world. In 2006 Elmien won the Premier’s Award as exporter of the year and by 2015 the Bio Sculpture Brand had a home in more than 30 countries. Elmien, together with her husband Dr. Carl Scholtz as CEO, have grown their company with tremendous success. During 2002 & 2003 Bio Sculpture Gel participated in a study conducted by the Clinical Research institute FARMOVS PAREXEL to assess the efficacy and tolerability of their UV Light-cured nail Gel and was awarded a 5 star safety rating certificate – an industry first. Bio Sculpture Gel continues to win numerous national as well as international awards – Business of the year, Best product for Professionals, Reader’s Choice Awards for several products from the range, to name a few. Evo by Bio Sculpture is a fast lane 4 step colour Gel overlay system featuring an Oxygenating Base with a Medical Grade formulation, infused with Vitamin A & E. The Evo brand evolved from Bio Sculpture Gel to be applied as quickly and easily as modern gel polish, yet maintain the superior qualities and properties of a pure gel product. The Evo logo symbolises exceptional standards, progress and growth as well as health and safety. The product is Five Free, with no tests done on animals. Evo contains no harmful ingredients and is suitable for the wide range of nail types, lengths and conditions. 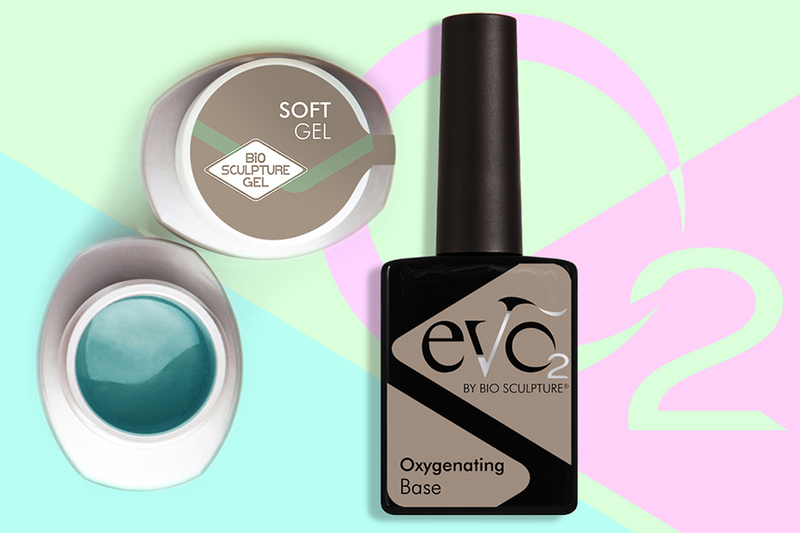 Evo Oxygenating Base is a Medical Graded Formulation which improves water Vapour and Oxygen permeability to and from the nail plate, even after curing. Evo Gel is self-levelling, strong, flexible and boasts superior adhesion. Evo Gloss is long lasting and easy to remove. Bio Sculpture Gel, Evo, Bio Sculpture Spa Products and Bio Sculpture’s Natural Treatments are completely compatible. The different treatments from both systems may be combined to offer a tailored nail care solution for any nail type or condition. The full Spa Product range comprising of natural hand and body treatments, is inspired by nature. These Spa- and Natural Nail Treatments have been specially blended using the natural ability of plant and fruit extracts, to deliver essential nutrients to rejuvenate the health and beauty of skin and nails: Potpourri Aqua Soak, relaxing for hands and feet, heavenly scented Potpourri Salt Scrub and gentle Apricot Kernel Scrub for exfoliation. A cooling Heel Balm and Mint Mask, rich Hand and Body Butter as well as essential oil enriched Cuticle Cream. 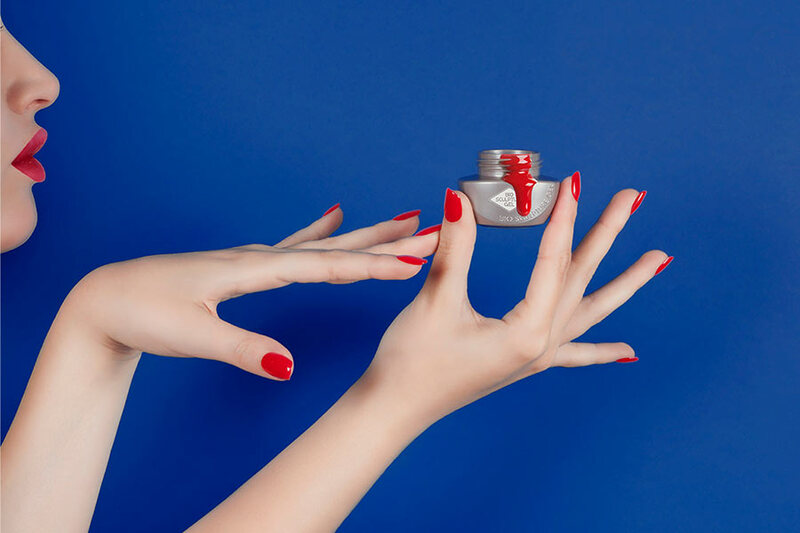 Bio Sculpture’s specially formulated Nail Treatments provide strength, promote nail growth and condition nails and cuticles: Cuticle Remover softens stubborn skin, Lavender Base is used for brittle nails and Executive Base strengthens soft nails. Vitamin Dose will nourish and Oxy-gain Base is used for balance and to moisturise soft and flaky nails. Protein Base to be used on thin nails and cuticle Oil to moisturise and re-hydrate the cuticle area. Bio Sculpture also offers a wide range of quality Retail Products and Gift Packs. A non-chip salon treatment that cures to a strong, flexible, high gloss finish that lasts for weeks to suit every life style and nail type.